How to be a Better Patient: Do Your Part! The relationship between a doctor and patients has evolved for the better. With advancements in medical research, breakthroughs in treatment and prevention and a better understanding how all these issues affect their own practice and the people they are serving, it only makes sense that the doctor patient relationship should grow stronger. What could sometimes be a “father knows best’ attitude from a physician to patient has gone by the wayside with better education on both fronts. 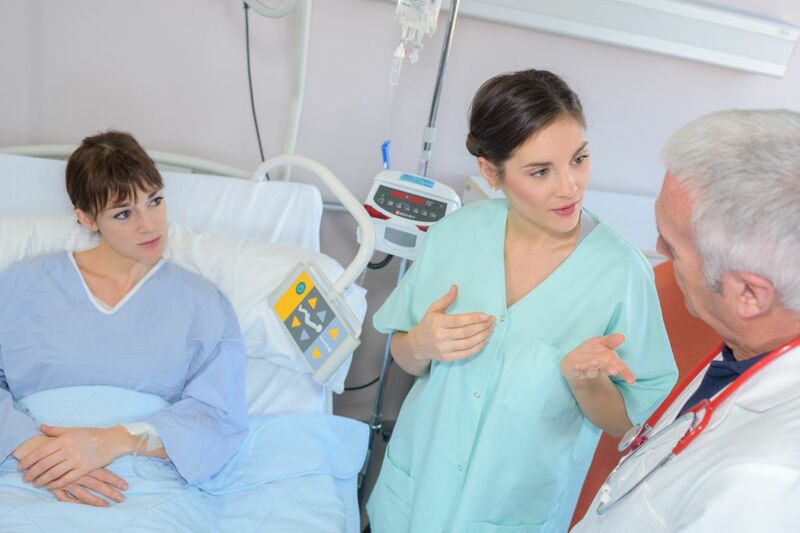 For you to receive the best care, you obviously want a doctor who does a good job and has an excellent bedside manner but you too, are a responsible participant in this important equation. Patience-centred care has become the industry norm over the past couple of decades and encourages open communication and understanding from both parties. Gone are the days of being dictated to or lectured by a cool and detached physician and off the patient would go to follow the rules laid down by their medical authoritarian. It should come as no big surprise that researchers from Massachusetts General Hospital and Harvard Medical School released findings in 2014 that suggested that kind of interaction between a doctor and patient is not very helpful and in fact, empathy, good communication and a sense of trust between both parties brought far more positive results. There was a marked improvement in patients dealing with pain management, blood pressure and weight loss issues when they had a positive and trusting relationship with their physician. 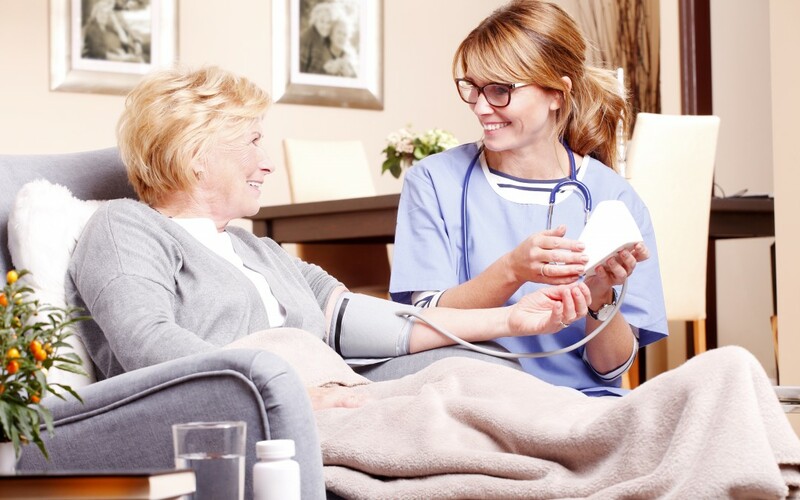 As part of your senior care Toronto agenda, it is critical to be cognizant of the things you as a patient or caregiver to a patient should do before, during and after any medical appointments. As prepared as you expect the doctor to be, you also need to come prepared and ready to ask and answer questions. Not a lot of time is allotted for doctors to see their patients and sometimes the reason why you’re stuck in the waiting room for an hour or more is because of other patients who come with a shopping list of problems that take forever and a day to get through. Some people don’t want to come to the doctor for every little ache or pain but doctors actually prefer if you visit them on a more regular basis whenever a problem arises as opposed to booking a visit and bombarding them with a myriad of problems that they can’t get to in one appointment. We all like to think we can remember things but it’s easy to forget, especially if there is a lot going on with your health situation. That’s why it’s a great idea to have a health diary that can help you and your doctor identify possible triggers for your problems and it also keeps an accurate account of the symptoms and issues you are experiencing. Making point form notes of what you’re feeling and when can provide a better picture for your physician. Being sick is no fun and it can actually be a very frightening experience for a lot of people, so much so that denial of their health situation is not uncommon. Unfortunately, what some people may prefer to write off as indigestion could be as serious as a heart related illness and failure to have that looked after by a medical professional could end disastrously. Be brave! Talk to your doctor if you’re not feeling right. As great as the internet is for some things, it can also be full of misleading information meant to confuse you. Misinformation about certain medications, treatments and illnesses can all be found online and it can turn into a tornado of fear and ignorance. There’s nothing wrong with wanting to do a little research but always use multiple trusted sites that are accredited and of course, discuss these things with your doctor, who can provide an unbiased assessment and one that applies directly to you. No one likes to be wrong or appear weak and there are times when some patients don’t want to admit to how many cigarettes they really smoke, or how many glasses of wine they really drink or how much junk food they really eat or how little exercise they really get. The problem is this feeling of embarrassment hampers your doctor’s ability to help you so just be honest.